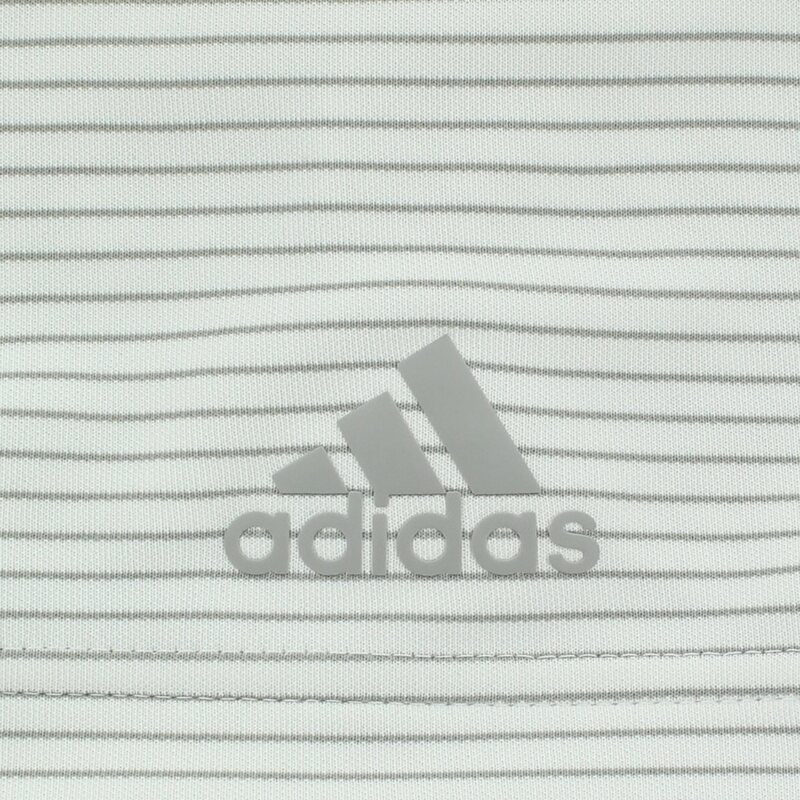 DESCRIPTION The Adidas Performance 2-Color Stripe polo is designed with all over stripes for a sleek and modern look. 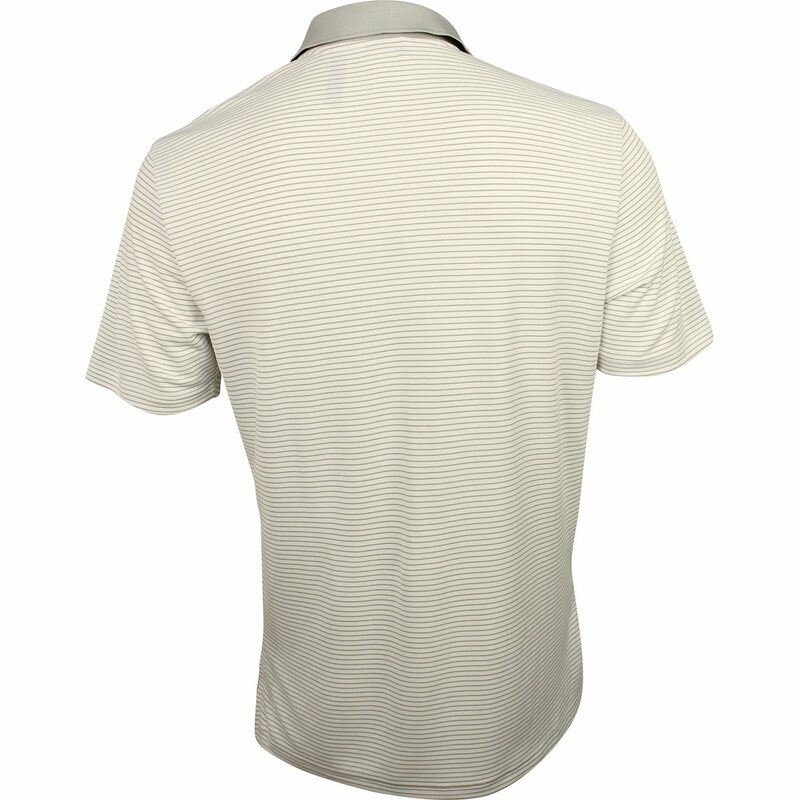 Additional design details include a three button placket with ribbed collar, split side hems, and a regular fit that’s wider at the body. 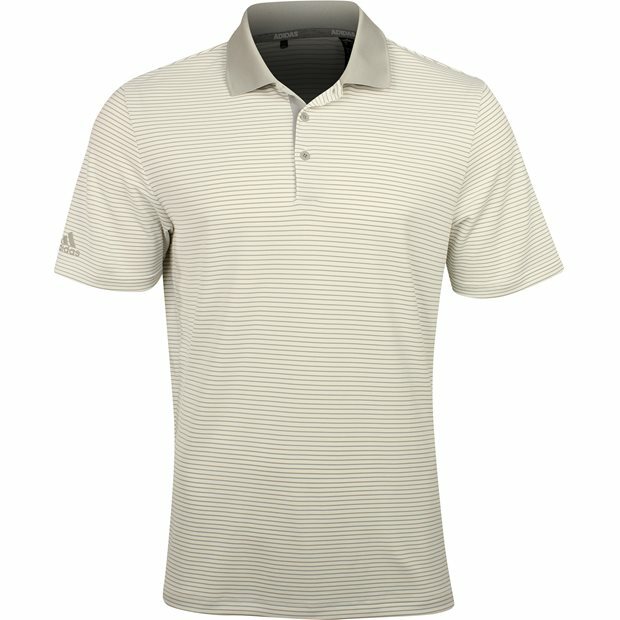 The Performance 2-Color polo offers stretch for a comfortable fit and movement with ease, moisture wicking when sweating occurs, and lightweight fabric that won’t weigh you down. The easy care polyester fabric is durable for machine washing and resistant to shrinking, mildew and wrinkles.